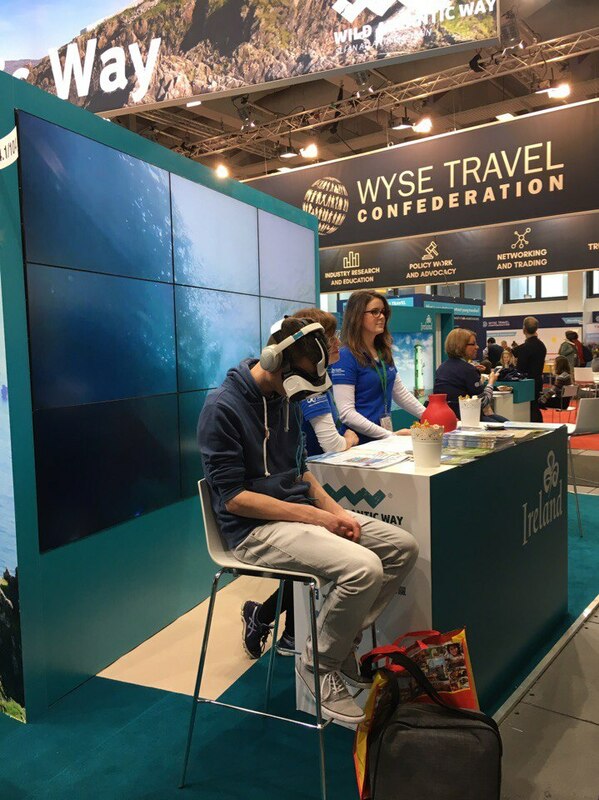 Some of the innovative destinations at ITB 2017 showed their professionalism and commitment when producing 360º content. New ideas were implemented and shared with the public. A good 360º video needs a large investment of time and money. You need a good in advance preparation, planning and some research should be done before shooting. You might need to consider contracting actors, using high quality cameras for recording, getting a professional team, writing a script and probably even using drones. However, if destinations are not ready for this investment, they should better save their money and do not produce low quality content at all. Due to these less tech affine destinations, many viewers are losing their desire to try VR again. After the 3rd time, they might consider it boring and not interesting. It is better to have one or three professional high quality and great content videos, rather than hundred but boring ones. Because, by showing simply the surroundings without any story behind or without any meaning it does not work anymore. The viewer gets demotivated watching videos without any sense. And you may ask: “So what should we do now?”. Well, come up with new ideas, be creative, continue experimenting and invest your time and money, because this technology really works! This idea, of giving the viewer an identity, has an extraordinary role on the level of their impressiveness, but also telepresence. After watching this video a week after, I still can remember where I was in Yucatán, what food they served to me and how scared one of my “friends” was when jumping into a pond from 10 meters high. It was an unforgettable experience. This approach is extremely interesting, due to the fact that people are able to live experiences, to see what they can do when going to Ireland. Also, 360º gives a realistic feeling of being at the viewed place. As well, it even allows people, who, for example, would never surf because they are too afraid or they are not able to experience and “feel” how surfing is, to live this adventure for “real”. 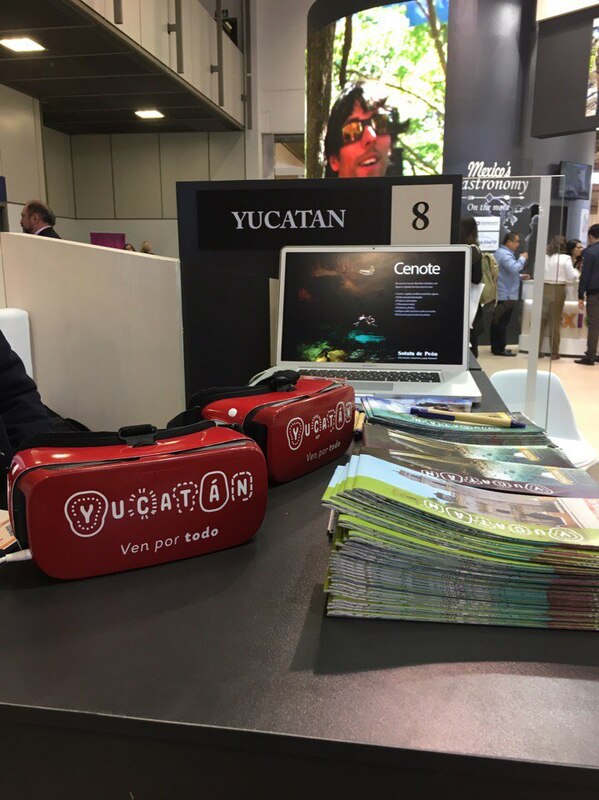 Both destinations are going to continue investing in and producing 360º content. As the next level, in order to make the videos more immersive, extra senses are going to be introduced. For example, to complement the existing two senses, hearing and vision, destinations are considering in implementing smell and taste.